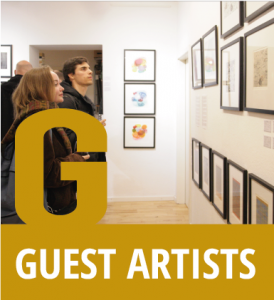 …are invited for special collaborations held by the gallery, and who usually come from our Fresh Legs exhibitions. 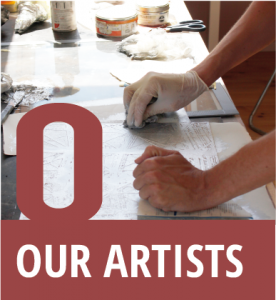 Our guest artists may even move on to become part of the regular artists that we work with. 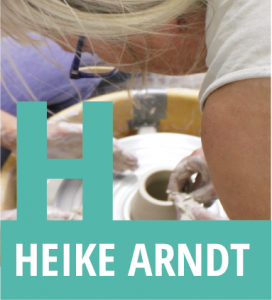 … are whom we work regularly with on numerous exhibitions throughout the years, and have now become part of our growing ‘Galleri Heike Arndt DK’ community. 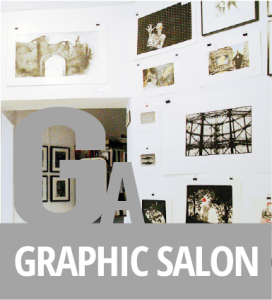 …Our Graphic Artists are part of our growing art community, of whom we hold an expansive collection of their work that becomes part of our Graphic Salon and international exhibitions all year round.